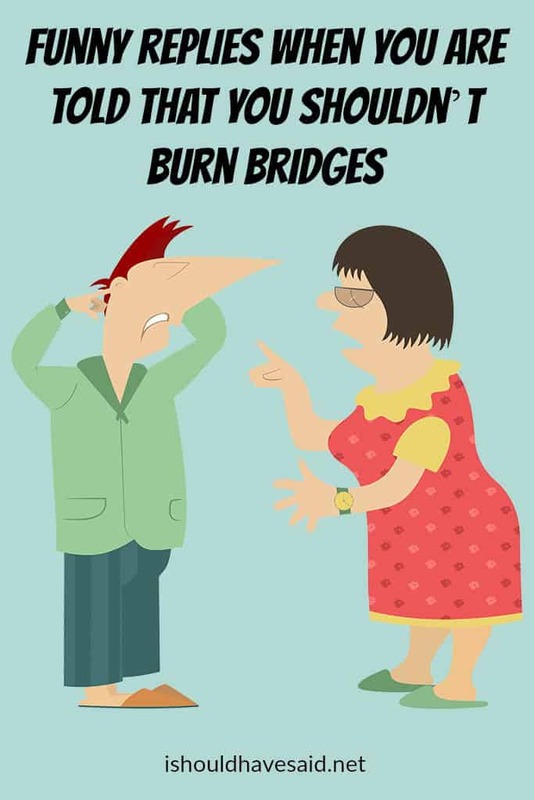 What should you respond when some know it all is giving you a lecture and says, “You shouldn’t burn bridges!” Here are a few good comebacks that you might find useful. Go ahead and VOTE, tell us what you think is the snappiest comeback. 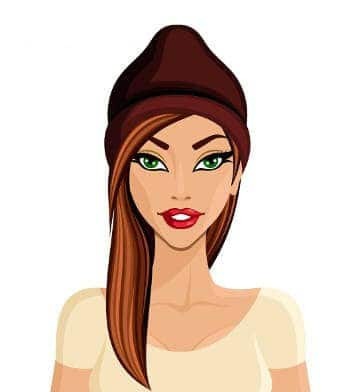 I don't regret burning bridges. I regret that some of the people weren't on them when I burnt them! 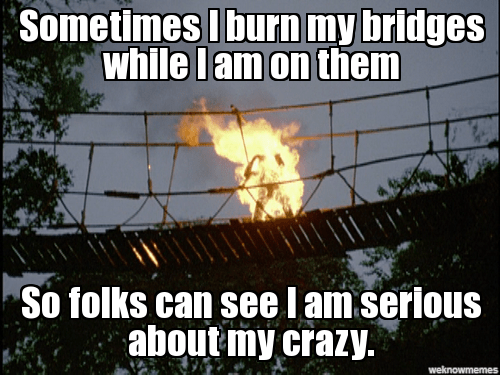 Sometimes you have to burn a few bridges to stop the crazy people from following you. 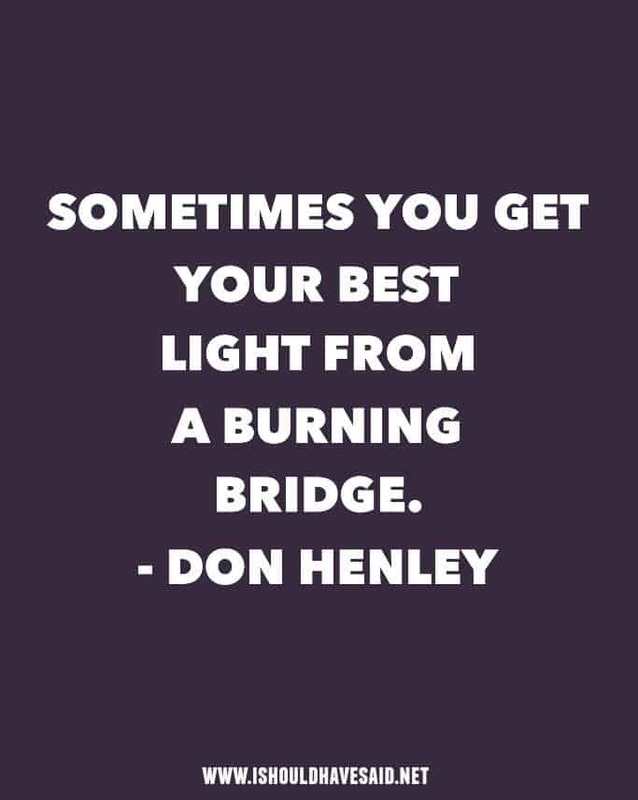 Burning bridges isn't a bad thing. It prevents you from going back to places you never should have been to begin with.